Check The Schedule For 2019 Double & Triple Point Races! No Restrictions On Bikes, Any Off Road Bike In Good Condition Is Acceptable - Kick Stands, Refelectors, Pegs & Other Extraneous Gear Must Be Removed. Winners Can Choose To Receive Trophies Or Saver Stamps Valid Towards Purchases At Participating Retailers Accross North America. 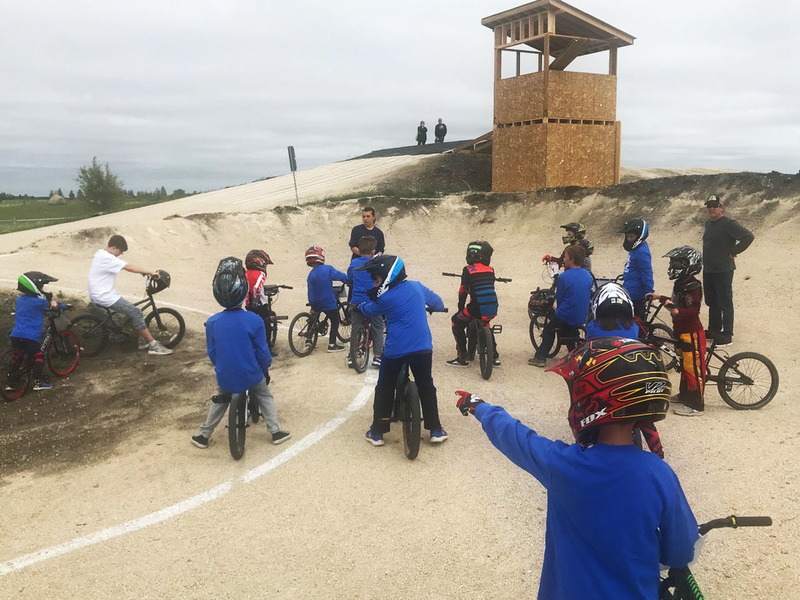 *At any given BMX Canada race, if there are not enough entrants to form a legal class, racers may be matched against racers of different ages and proficiency levels as per BMX Canada race rules. Any Male Rider Age 7 And Over And Female Rider Age 10 And Over Can Choose To Race In The 20" Wheel Class And The 24" Wheel Cruiser Class With The Appropriate Bike.